Ripple (XRP), Bitcoin and Ethereum Plunges in Value: What Caused the sudden decline? Cryptocurrency has started to slowly influence our contemporary culture, with references to this tech niche appearing in movies, tv series, songs, not to mention the impact it has had so far on the economic scene. In the latest issue of 40 Under 40 list by Fortune Magazine, 24-year-old Vitalik Buterin also made the list, after making its public debut in 2013 became a name that is only slightly less influential than Rihanna, one of the biggest stars on the international pop scene. And that’s not the only entry that featured in the top a prominent figure from the crypto world. The 40 Under 40 list included the names of the most influential young people in business. The list from 2017 contained names such as French President Emmanuel Macron and famed tennis player Serena Williams. This year’s list obviously includes Instagram CEO Kevin Systrom in first place and Facebook founder Mark Zuckerberg in second place. What is different though this time is the number of names that are from the cryptocurrency industry, which are ranked at pretty high positions. 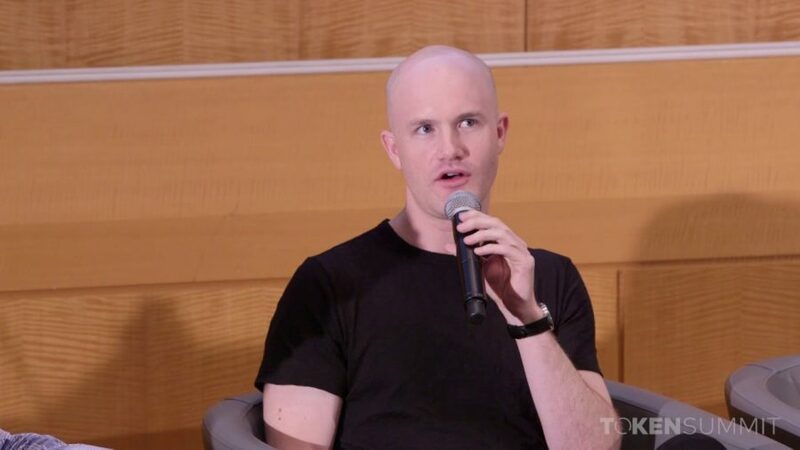 Coinbase co-founder Brian Armstrong is positioned at number 20, one place in front of famed pop idol Rihanna. What’s more, number 22 was taken by Ethereum creator Vitalik Buterin and number 24 was occupied by Robinhood founder Vlad Tenev. 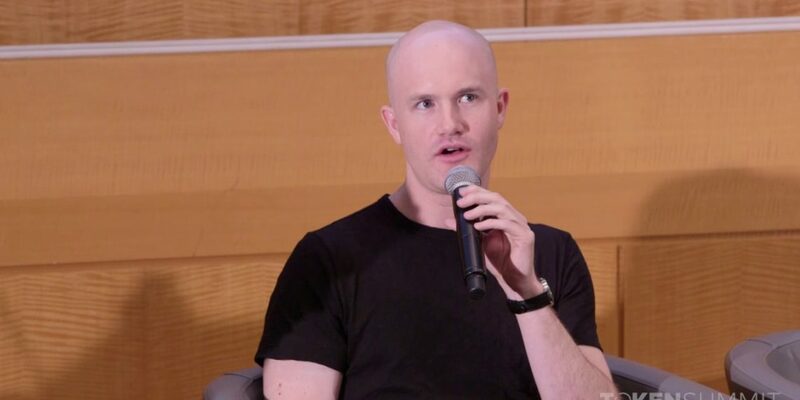 Together with Fred Ehrsam, 35-year-old Armstrong has led Coinbase through a strong developmental period since its establishment back in 2012. The platform currently has over 13 million registered users from over 190 countries. Last year, the exchange was among the five crypto companies at the time to get on the waiting list for its BitLicense from the New York Department of Financial Services. Armstrong’s presence in the 40 Under 40 list is seen as a huge acknowledgment for the part he plays in giving cryptocurrency more exposure, taking it from a mysterious tech niche to a global financial presence. As cryptocurrency gains more recognition as an asset class that can be traded with, leading experts such as Barry Silbert are of the opinion that bitcoin and other cryptocurrencies will attain stability quite soon, and will unavoidably be integrated into the global financial system. © 2018-2019 theccpress.com by Brantell Media. © 2018 - 2019 theccpress.com, a Brantell Media project.